“I believe that good people deserve a fresh start.“. Kim Lehrman, Esq. received her law degree from Brooklyn Law School, in Brooklyn, New York in 1995. She received a Bachelor of Science Degree from Cornell University in 1992. She is admitted to practice law in both Florida and California. She was admitted to practice law in Florida in 1998, and has been handling bankruptcy cases in South Florida since 1998. 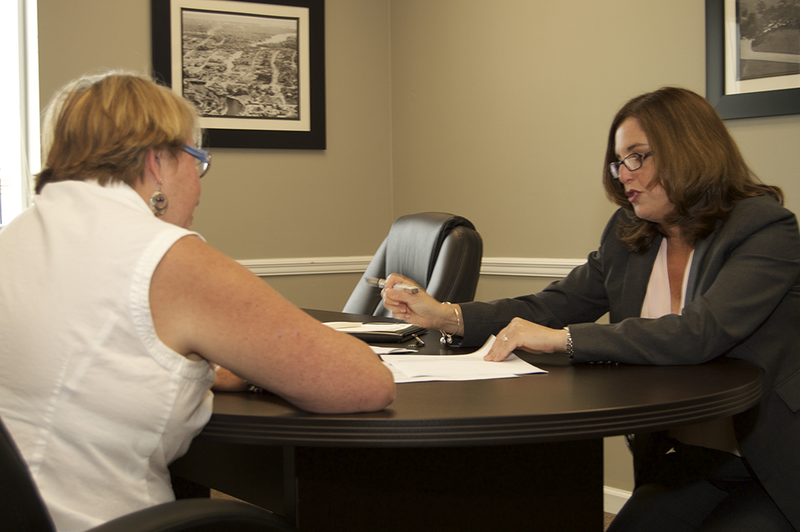 Attorney Kim Lehrman handles only Chapter 7 and Chapter 13 personal bankruptcy cases because she feels rewarded by helping her clients receive a fresh start through bankruptcy. 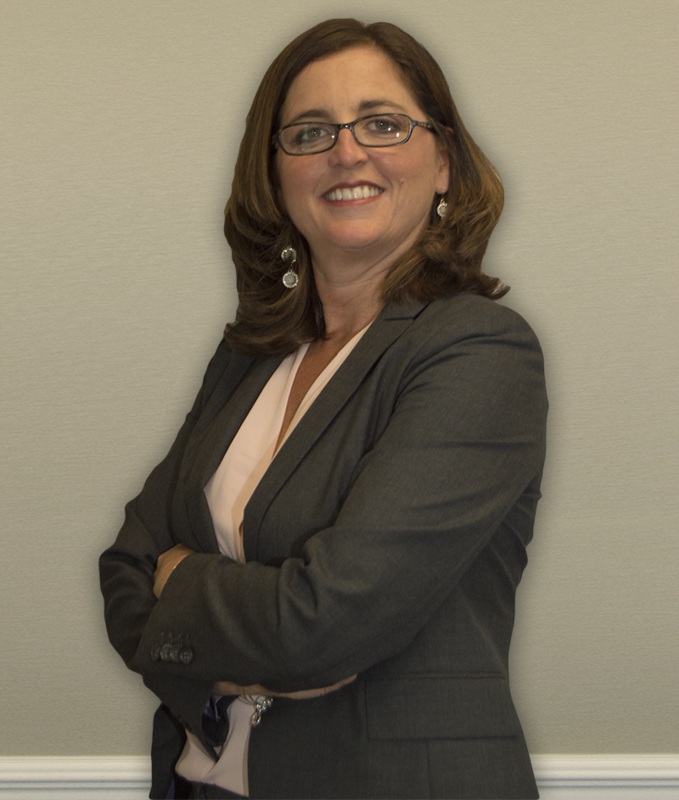 Kim Lehrman is a member of the Broward County Women’s Lawyer Association and the National Association of Bankruptcy Attorneys. I may be able to help you achieve that fresh start by filing a Chapter 7 or Chapter 13 personal bankruptcy. Through the filing of a Chapter 7 or Chapter 13 bankruptcy, I may be able to help you save your home and discharge or wipe out credit card debt. If you are behind on mortgage payments, I may be able to help you obtain a mortgage modification. If there is a sale date on your home, I may be able to stop it immediately. For nearly fifteen years, I have handled bankruptcy cases in South Florida. It would be my pleasure to speak to you on the phone and determine how I could possibly help you. 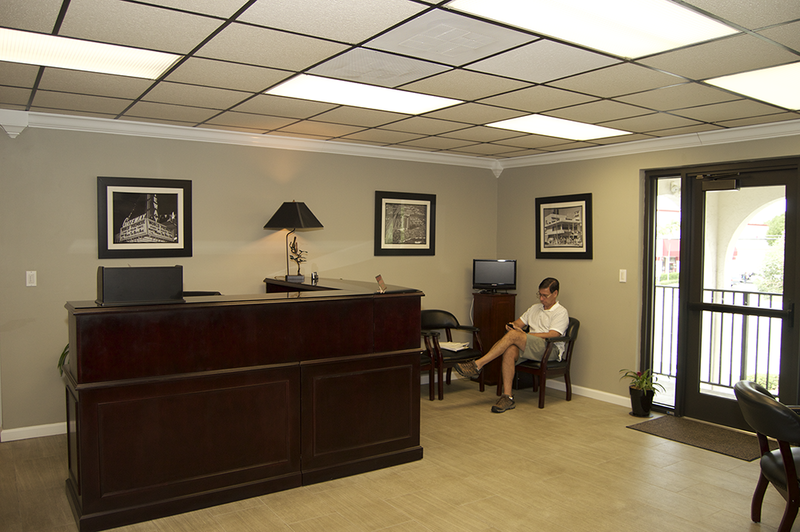 I can meet with you at my Fort Lauderdale office. I am a caring and thoughtful person and I want to find the best solution for your individual circumstances. I put time, energy and thought into your particular situation and discussing the options that are best for you. I work completely on my own. I provide you with an individualized, personalized service. 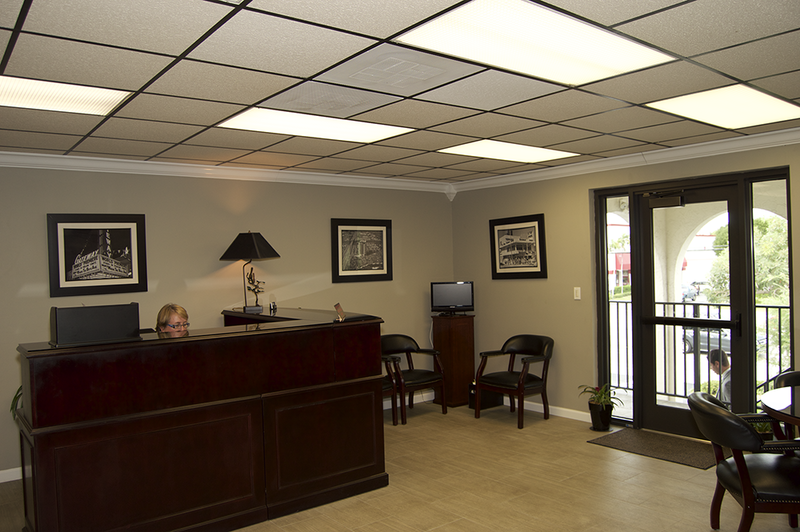 I handle your case from start to finish. After a phone conversation, and an in person meeting, you will decide whether to move forward on your case. I will then gather the documents from you and prepare your case myself. Then, I will meet with you to have you sign your documents and go over any changes or questions. I will then personally complete and file your case. 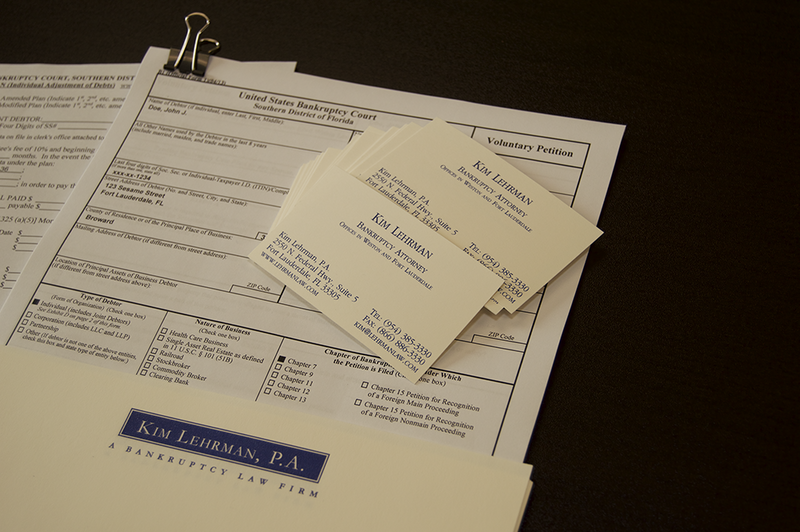 If you have a question or concern about your case, you will speak to me directly. 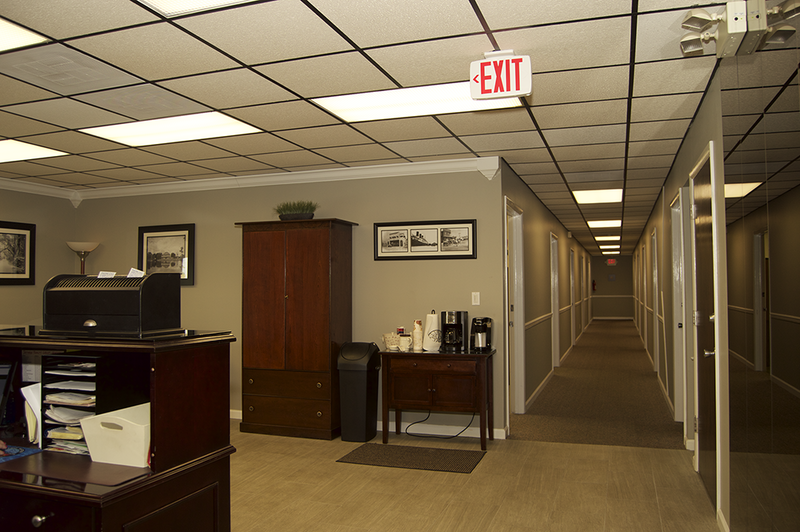 Let’s discuss a plan for your fresh start.